Won't be long now! 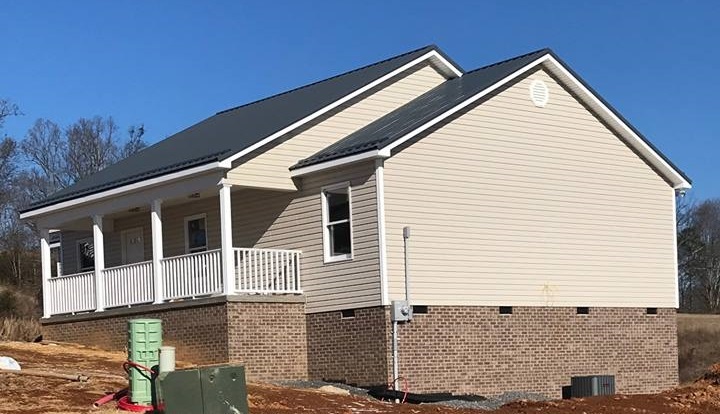 Our latest home in the Pleasant Ridge Community is almost finished and we know the family is getting excited. Is owning a home a goal for you in 2018? Clinch-Powell has all kinds of opportunities available from building to buying. Let us help you reach your goals in 2018!